What a month. It has been so busy that I have lost track of time. The girls have been sooo busy! Starting with a choir trip to Port Elisabeth , Meagan’s first, so she was super excited. Jaime sang a solo in choir so that added to her excitement. Then their choir came 1st in the Country so celebrations were in order. After the bombardment of news about their hotel stay, the trip and everything else, we thought we had a breather, but no. Jaime also had her Jnr Pop Idols Western Cape rehearsals throughout the month and came 7th in her group at the finals held last Saturday. I felt super proud and welled up a bit. It takes so much for all those kids to stand in front of a hall filled with people and sing their harts out. She looked stunning and sang beautifully. Between the up and down driving it has been crazy. We had family visit, celebrated a birthday, and celebrated a wedding. 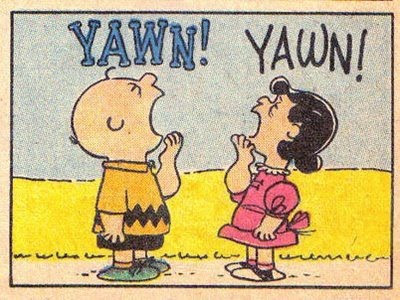 Big yawn… Feels like there has been no time to sleep. Really looking forward to a much needed holiday with the kids.